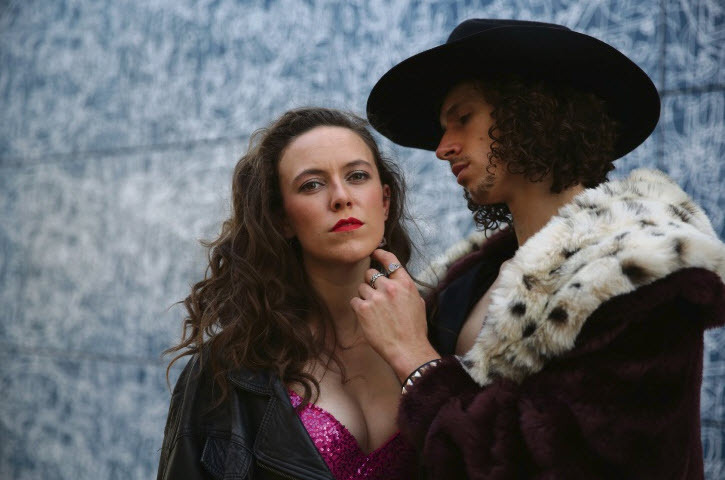 DIRECTOR Crispin Taylor promised there would be no sleazy Tom Cruise, like there was in the 2012 film, when WAAPA second year music theatre students present musical Rock of Ages at Roundhouse Theatre from October 13. “I’ve seen the film, although I wouldn’t bother watching that,” Taylor, of Mt Lawley, said. “The stage show is much more fun and we’re falling about laughing a lot in rehearsals. Chris D’Arienzo wrote the jukebox musical and the original Broadway production ran for almost six years on Broadway featuring hits from Bon Jovi, Journey, Twisted Sister, Europe, Foreigner and more. “D’Arienzo wanted to create a musical that all his rock friends would come and enjoy, so the show absolutely pleases both camps,” he said. “It’s the musical you bring people to who don’t like musicals.